Edinburgh Memories is a new initiative to tackle loneliness amongst older people. 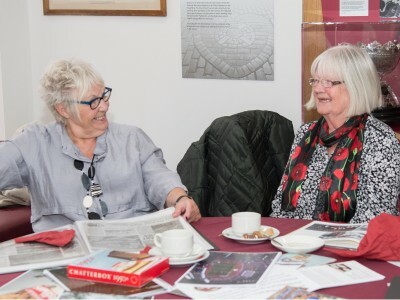 Edinburgh Memories takes its roots from our successful Football Memories programme, using memorabilia to encourage social connections between over 65s. Launched over the summer 2018 the project runs twice a month at Tynecastle Park – on the 1st and the 3rd Tuesday, 1:45pm to 3:15pm. 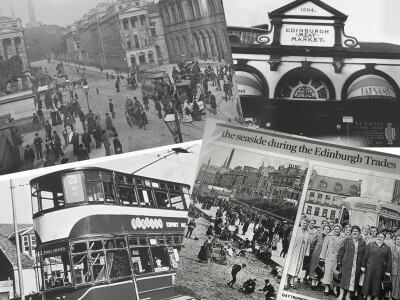 Every session is unique and enables participants to hear fascinating stories about the life in Scotland’s capital through old films, music and photographs. The groups is free to attend and led by a team of trained Big Hearts volunteers. Big Hearts received the support from the People Postcode Lottery and their Postcode Community Trust to bring this project to life, which extends significantly our support to isolated older people from various backgrounds. 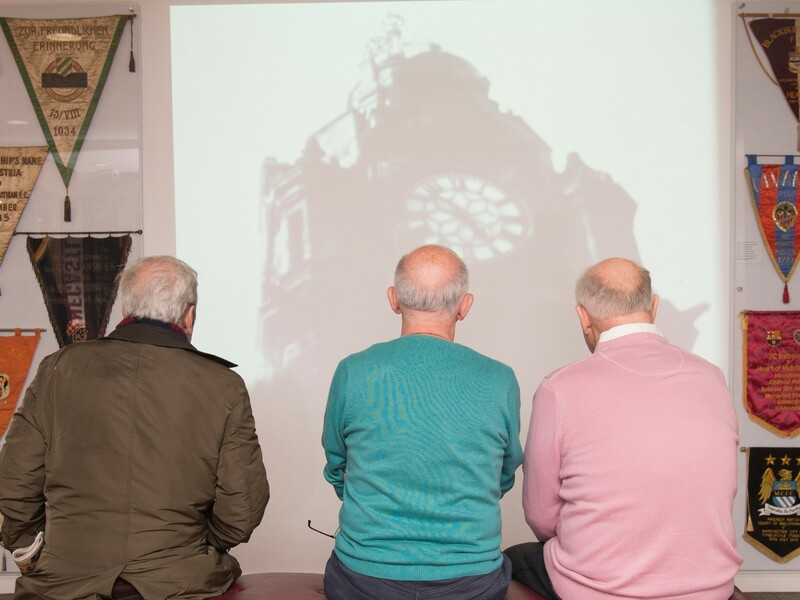 With Edinburgh and Football Memories running on alternate Tuesdays, 4 reminiscence groups are available every month. Sign up to become a Big Hearts Supporter and help us make a real difference within our community.